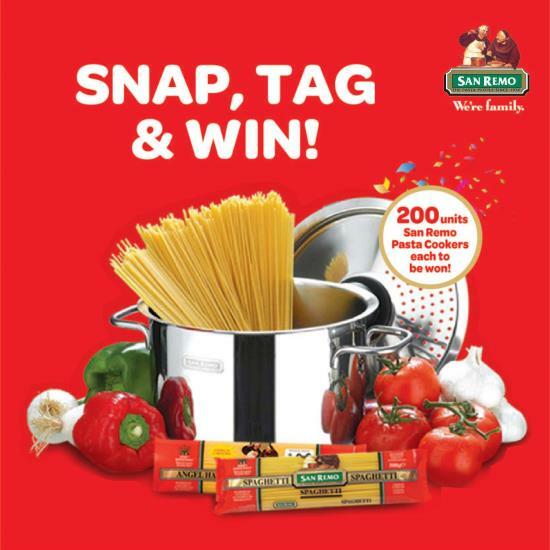 Snap a creative photo of yourself and/ or your family with any San Remo product. Upload your photo to tab.fo/sanremocontest. Share the photo entry on your own timeline with hashtag ‪#‎SanRemoMY‬ ‪#‎WeAreFamily‬. Visit Snap, Tag & Win Contest page for more details.